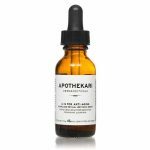 I’m in my mid-40s and acne breakouts have been a constant since puberty. 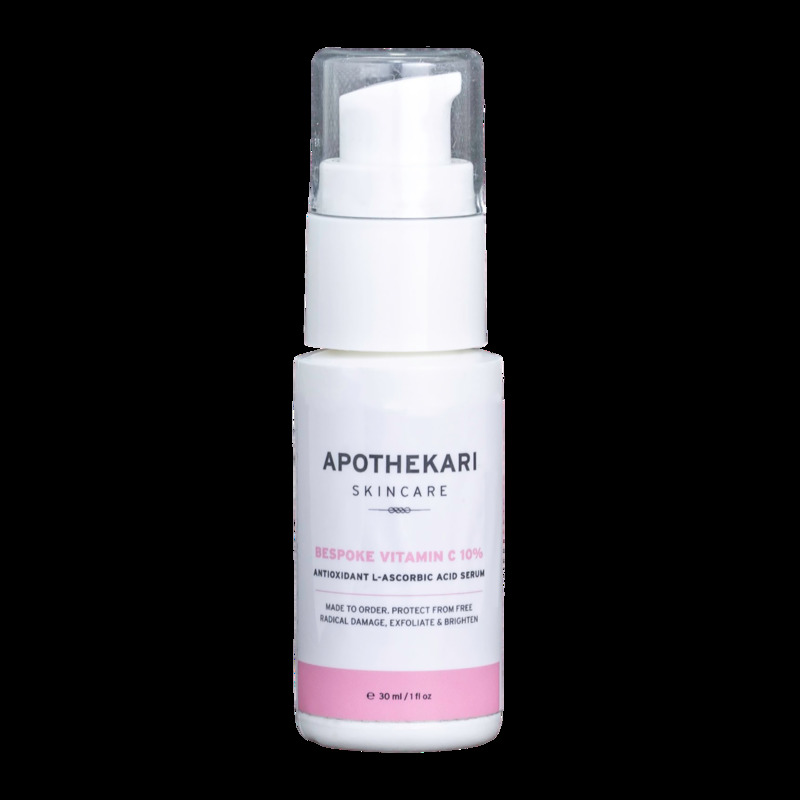 I started using Apothekari products a year ago (AHA-Mazing Cleanser, A is for Anti-Aging and Bespoke Vitamin C 10%) and since then, my breakouts have disappeared and I’ve had two different people compliment me on my makeup free skin. To add to that, their customer service is fabulous: attentive and efficient!